The HiTrack 4 Series represents the cutting-edge of EHDI Data Management. 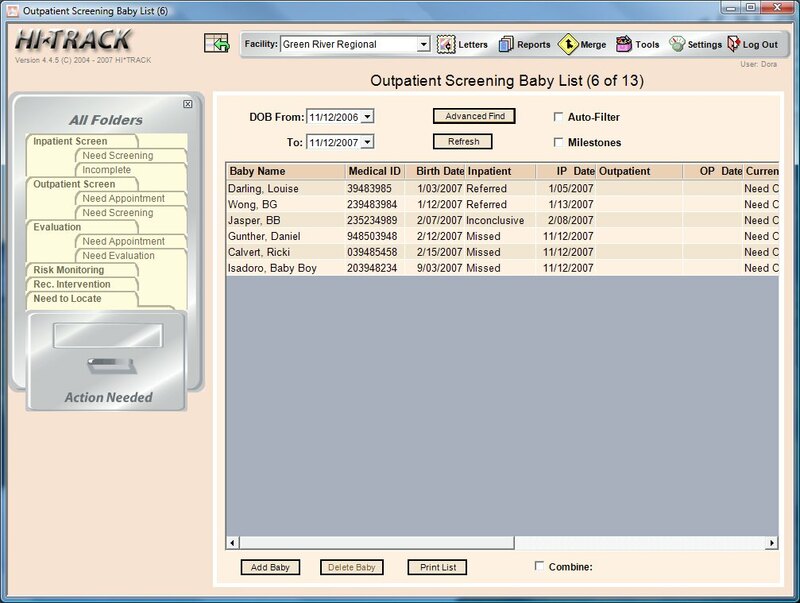 The HiTrack 4 database is built around a dynamic framework to provide the logic needed for managing the complex requirements of EHDI tracking and follow-up. The HiTrack client offers a task-oriented user interface and is designed for maximum flexibility. The Windows Client offers all of the HiTrack functionality in a quick, responsive Windows application that requires minimal configuration. 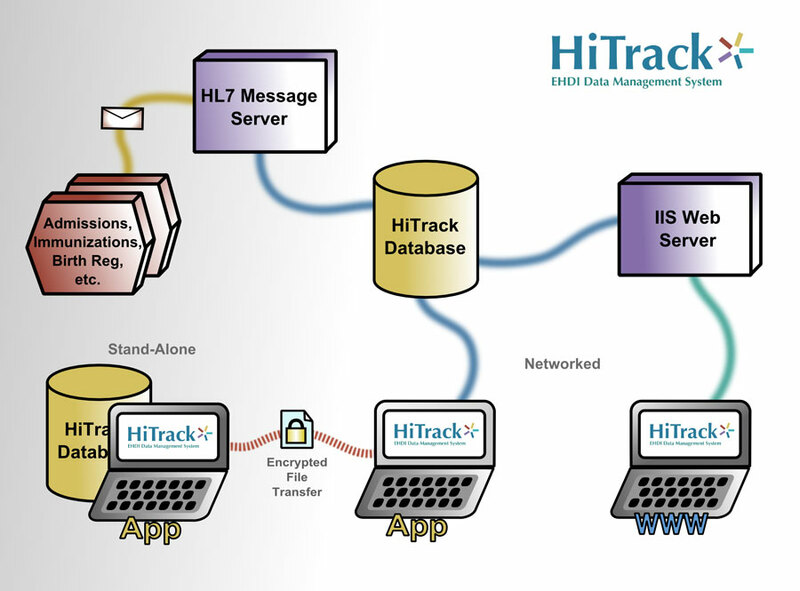 The Windows Client allows each HiTrack user to run their own individual database, or they can connect to a remotely hosted database to access the same data as other HiTrack 4 users (Web and Windows). 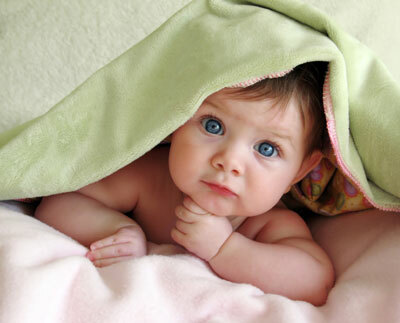 Based on a facility's protocol setting, infants are categorized automatically for "what they need next"
The Summary screen provides an overview of all pertinent baby data. HiTrack's advanced Importer and Merger are both rule-based systems designed to be flexible and efficient. Data from external sources are merged in batches allowing error-free records to flow into the central database while questionable records are set aside for correction at the user's convenience. Import and merge lists of Physicians, Audiologists and Screeners from hospital data systems. Once a letter is processed from the Queue they can be modified prior to printing. See our Quick Start Guide [PDF] for more feature details. Contact us about more configuration options!